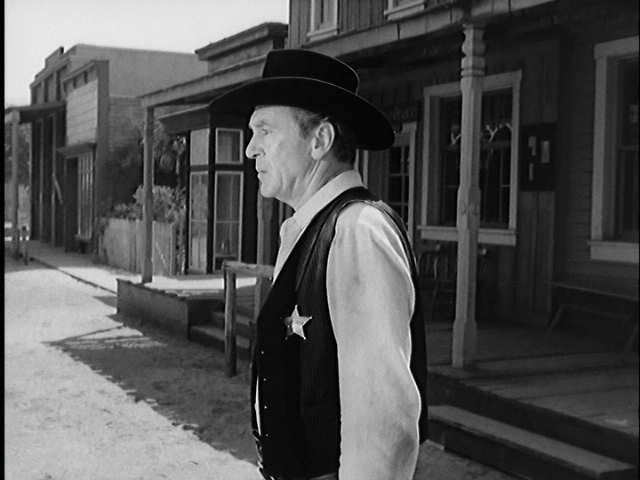 The disk I received for High Noon (1952) wasn't in good shape. It played fine in my stand alone unit, but not in the computer I use for capturing images. Still, I was able to get good shots, and I've included plenty of them. I recognized lots of actors! (The only actor I didn't include was Lon Chaney, Jr.. Not because he didn't give a good performance. Maybe because I was disappointed; for a second I thought he was his father (he was billed only as Lon Chaney). 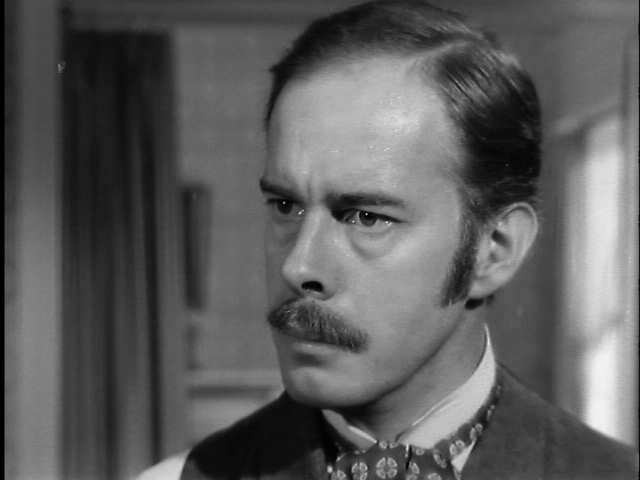 For all of Mr. Chaney, Jr.'s fans, forgive me. From the beginning, the film gripped me with its feeling of menace and conflict. The famous ballad that plays repeatedly--yet, somehow, not repetitively--adds to the immediate sense of danger. 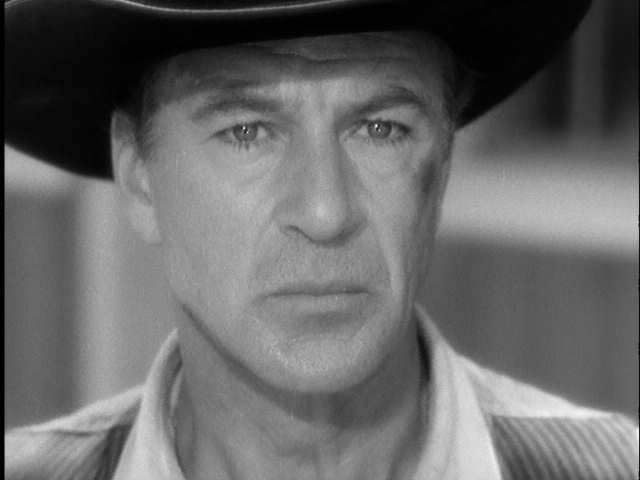 Gary Cooper delivers a complex performance. I found his line delivery surprisingly flat, but most of his time on screen involves showing his inner fear, sincerity, and mounting desperation. He has to show all these, and more, within the contex of the strong, granite lawman. It's as if you had to paint a rainbow, but could only use four colors. Cooper's acting is a marvel of restraint. By the end, he is at once completely human, and completely a larger than life hero. A marshal hangs up his badge and prepares to leave town with his new bride when he learns a killer he put in jail five years earlier is returning by train, along with three other members of his gang. 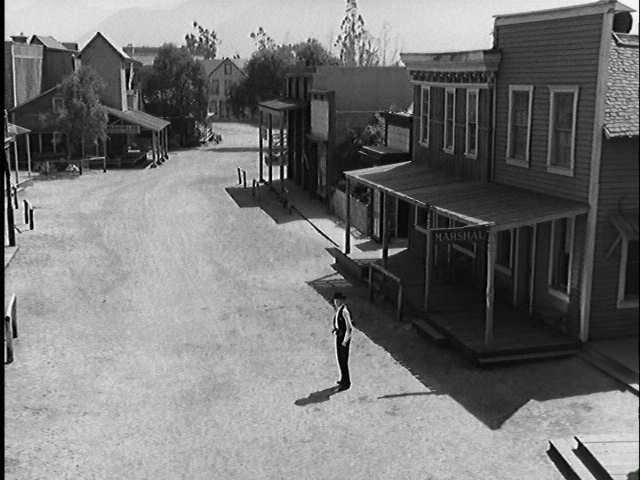 The train arrives in an hour and a half--high noon--and the marshal tries to rally the reluctant and cowardly town to his aid. That's the setup. The movie is effectively in real time. This is not an adventure. It is a morality play and study in human behavior. It's a love story, too. And, it's a story that touches on the paradoxes of morality and integrity. If written four hundred years ago, it would have been Shakespeare. 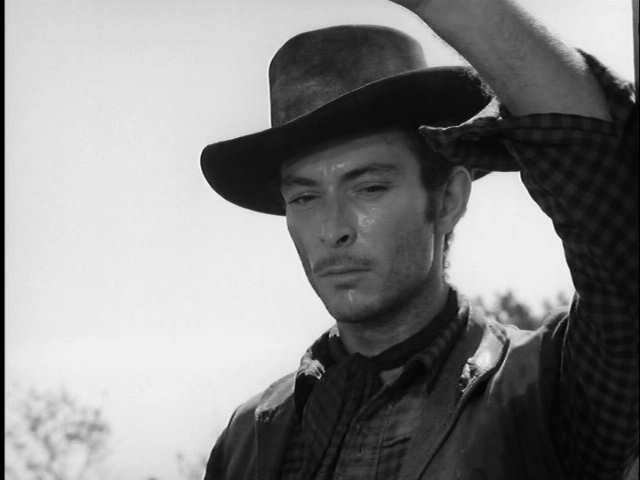 No one was cooler than Lee Van Cleef. In fact, he became more cool with age (see Escape From New York). 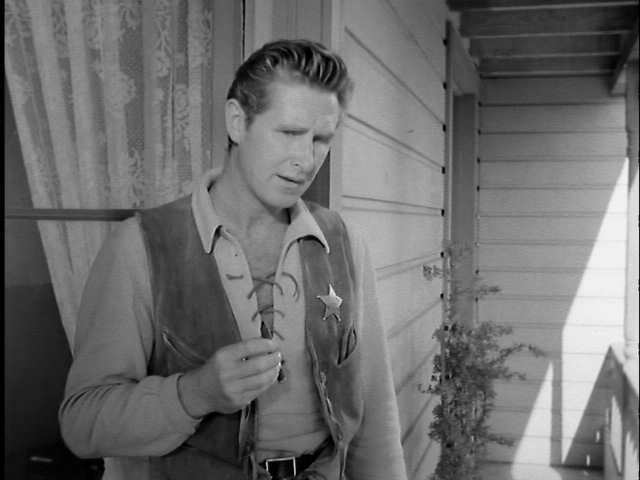 A young Lloyd Bridges. The resemblence of father to son Jeff Bridges is remarkable. 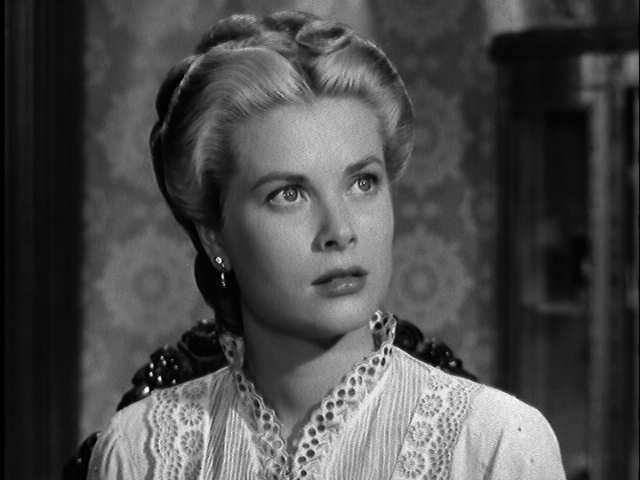 Harry Morgan, who went on to fame as Col. Potter in M*A*S*H.
The impossibly beautiful, talented...adjectives fail me...Grace Kelly. 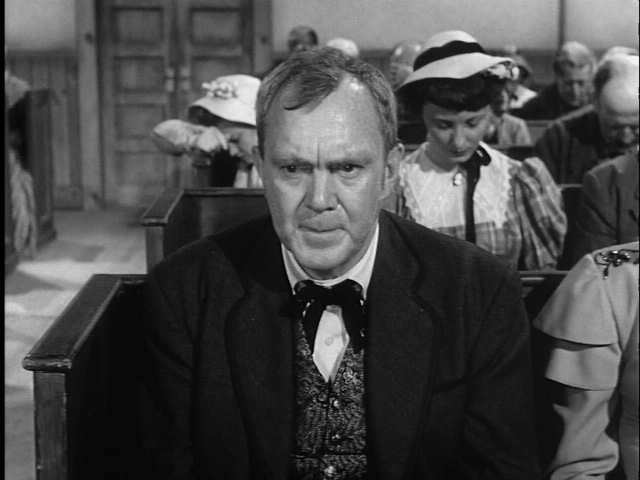 The ever-excellent and dependable Thomas Mitchell. Grace Kelly and the equally beautiful Katy Jurado. Gary Cooper, facing his future.